Home to the Quinnipiac River and some of the earliest colonial buildings in the country, Meriden, CT is city of picturesque architecture and natural beauty. To modernize local homes while still preserving the unique charm of this community, US Remodeling Group is proud to offer a range of affordable yet elegant home remodeling services. From textured metal roofing to mold-resistant replacement showers, we have the superior products and exceptional services you can count on to improve your Meriden home. 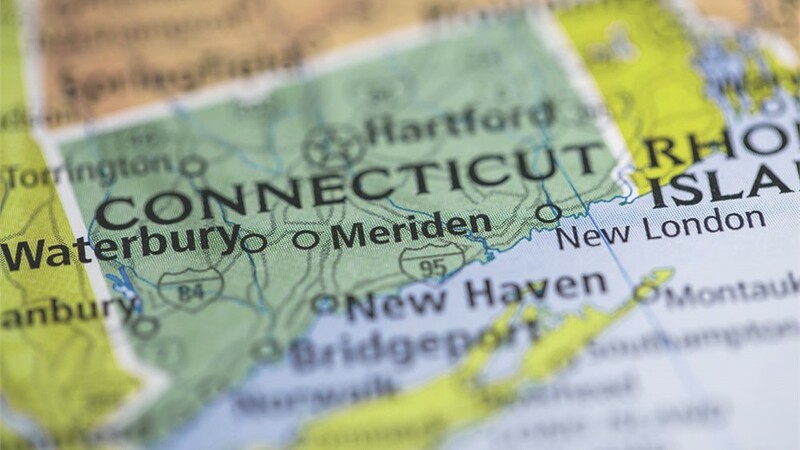 As the leading remodeling company in Meriden, CT since 2002, US Remodeling Group is committed to bringing the highest-quality products to local homeowners. 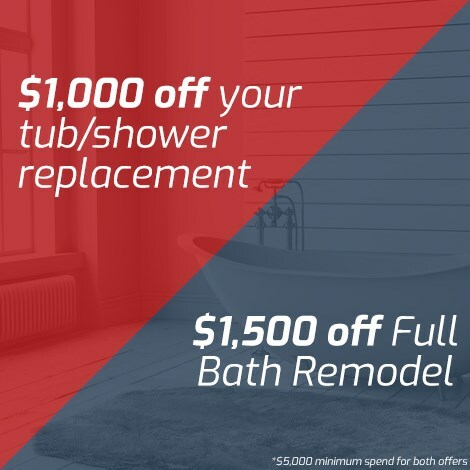 Whether you’re looking to save money on energy use or want to save time on cleaning and maintenance, our remodeling solutions are designed to bring you real and lasting value. Replacement Windows: With two panes of low-E glass, stainless steel spacers, and foam-filled frames, our windows better insulate your home and reduce your costs of heating and cooling. 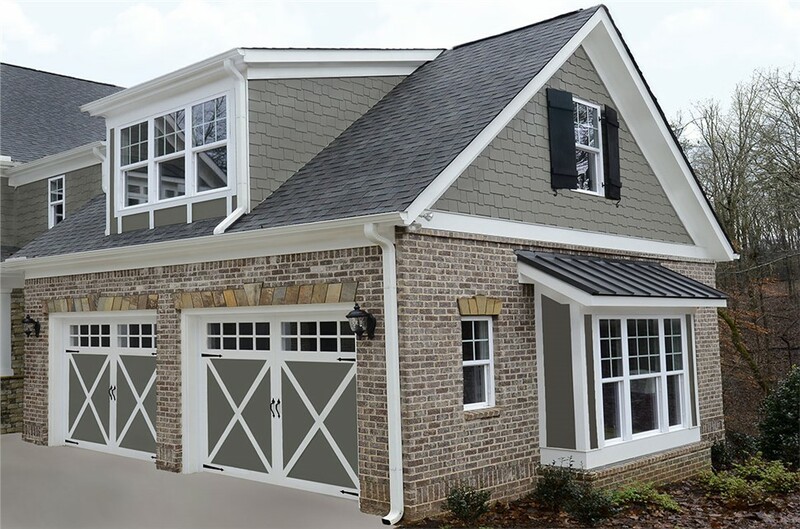 Replacement Doors: Keep your home secure and your family safe with a fiberglass or steel replacement door from US Remodeling Group. Our doors are rot-resistant and strong in any climate. Siding: Available in several colors, our insulated siding provides better weather resistance with less shrinkage than traditional materials. Roofing: As an IKO Pro – Elite Contractor, we have manufacturer-approved expertise in durable metal and asphalt roofing. Bathtub Replacement: We specialize in fully customized bathroom remodels - from shower conversions to walk-in tubs. Crafted from heavy-duty antimicrobial acrylic, our bathrooms are painless to clean and last for a lifetime. Are you ready to improve your home with our replacement windows, roofing, bathroom remodels, and more? 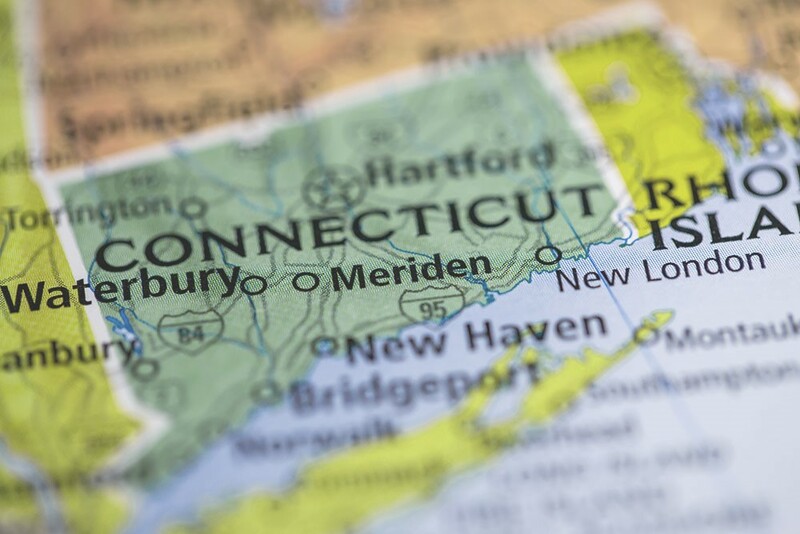 Give US Remodeling Group a call today to discuss your Meriden, CT remodeling needs, or submit our quick online form now to request your free, no-obligation cost estimate!